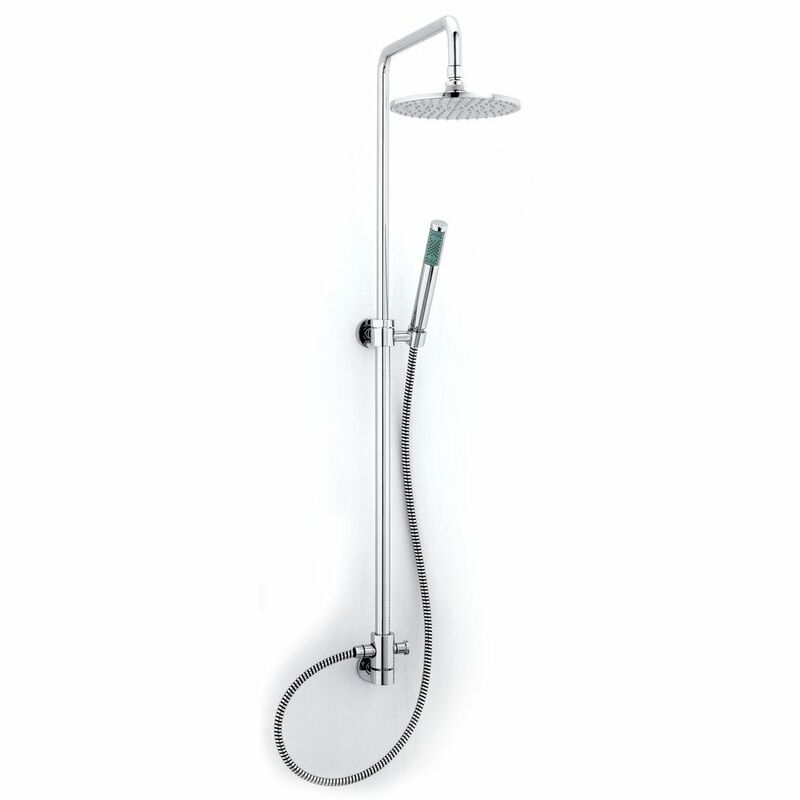 Shower column for blended water, with extendable height, 820-1310mm. 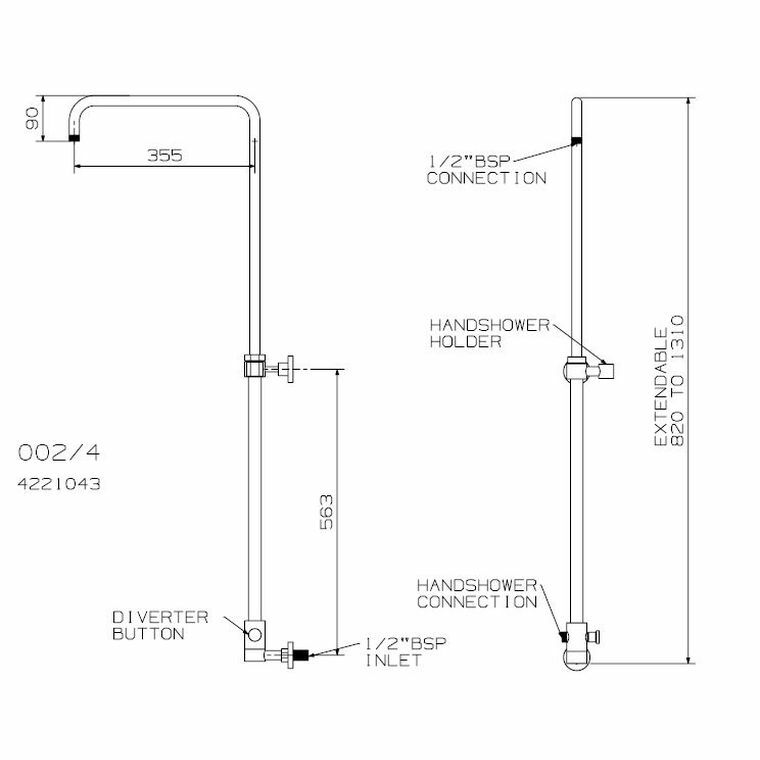 Includes: diverter, hand shower connection, 1/2" connection with wall flange, and mounting kit. Does not include shower head.